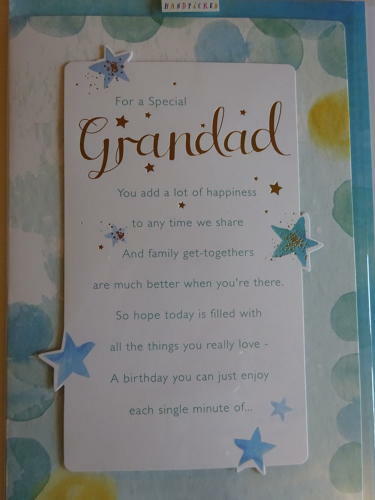 This lovely card is from the fabulous Handpicked range. The verse inside reads "And then this hopes the days ahead are really happy too, For no one could deserve a year of good times more than you! Happy Birthday".